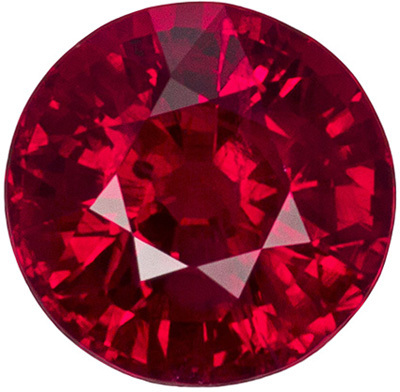 Ruby is the gem most often bestowed on those born in July. Its arresting hue speaks of passion and love and the deep ruby red is considered the color of life itself. Showing brilliant depth and intensity, Ruby is certain to demand attention. In ancient times the Ruby was considered to possess magical powers and was used to adorn the royalty to grant them extra protection. It is very appropriate that the gemstone of nobility should be worn by July babies, because it is said that to be born in July is to be loyal, righteous and heroic. And the Ruby is so classically beautiful that it looks gorgeous in any setting. Check out all of the Ruby gemstone rings for the perfect gift for your favorite lady born in July. For the gifted, imaginative and romantic Cancer, the Emerald is the gemstone of choice. Green is a color that strikes harmony with the Cancer because it is associated with healing, endurance and positivity, all of which are aspects of the Cancer�s personality. Therefore the Emerald, pulsing with green life and vitality, is the perfect gemstone for a Cancer to reveal their nature. Emeralds have been treasured and revered throughout history. 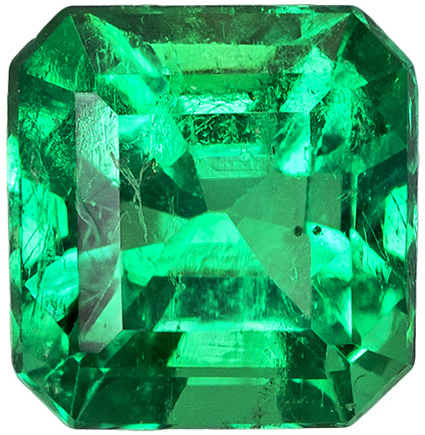 The Incas and Aztecs of South America once worshipped Emerald as a holy stone. History also speaks of the Maharajas of India, whose treasure vaults were filled with Emerald�the gem they believed to bring luck and health. Whether you choose a loose, calibrated Emerald gemstone or one of our stunning Emerald rings, you can�t go wrong so be sure to check out our amazing Emerald collection. From love's doubts and anxiety."